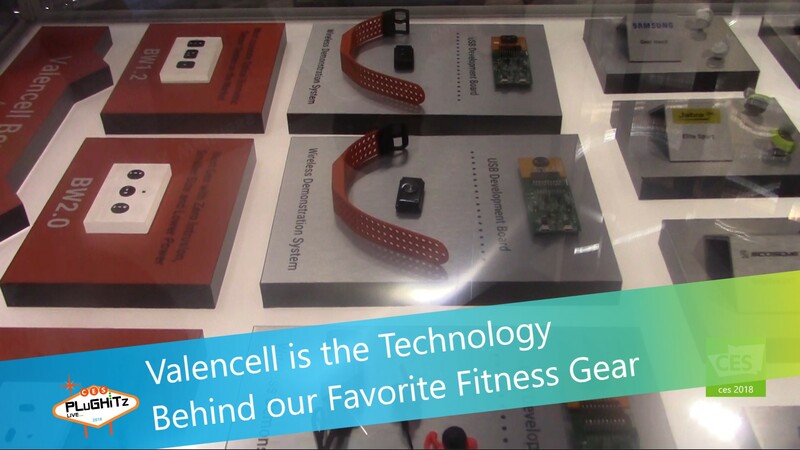 With all of the really cool gadgets and gizmos that we are surrounded by each year at CES, it's nice to sometimes take a step back and get a good feel for the technology behind the products. We had the pleasure of taking a few minutes to speak with a company that provides that technology to many industry leaders. The tech and sensors are constantly improving; it's these changes, as well as consumer usage over time, that drives them to keep their sensors versatile enough to go into a wide variety of products. They provide their technology to a wide variety of different companies like Bose, LG and Sony to name just a few. Their Biometrics Lab puts their customers' products through a series of rigorous tests. These tests include using the sensors on a variety of different people to insure that a wide range of skin tones, body types, and age ranges report accurate information. This validates real-world accuracy for their clients and for consumers.